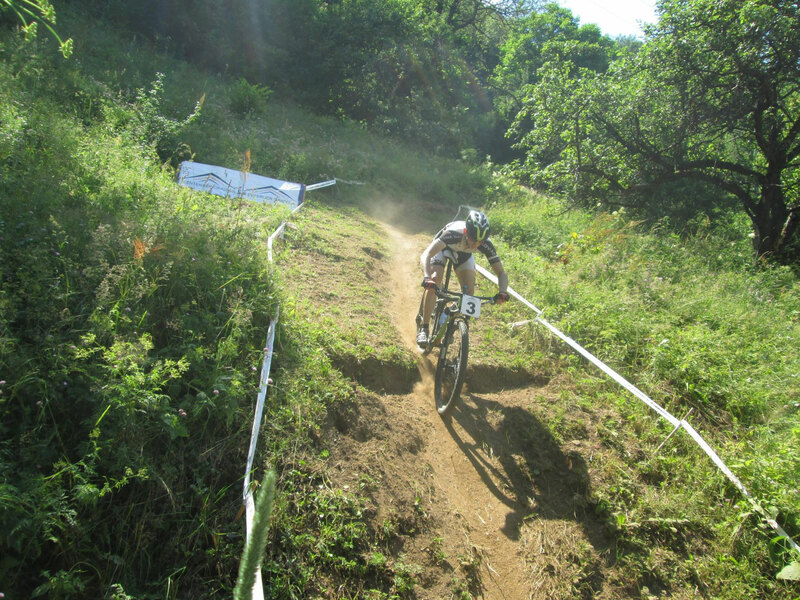 An attractive trail, a good organization, a large number of people in the audience, officials of local institutions, media representatives, and mountain bike enthusiasts made Crna Trava popular, a city know for its famous civil engineers and mountain biking, a sport that is increasingly popular in the country and abroad. M Enterijer Gradnja, as a socially responsible company, has always supported the local community, primarily sports and youth, trying to actively contribute to the development of the society in which it operates, and therefore decided to be a good host for competitors from the country and the region again, together with PBK Orlovac from Crna Trava. 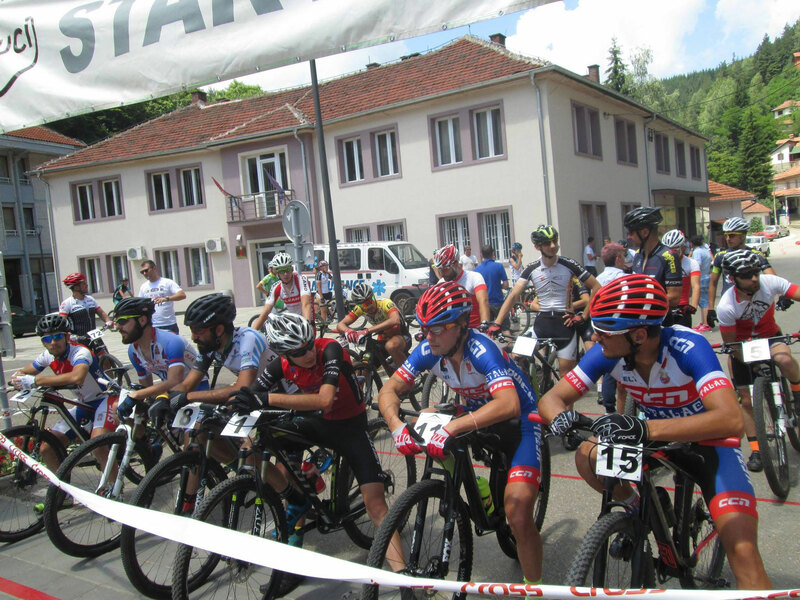 It is a C3 class race that has been bringing the best mountain bikers together for years, from novices to seniors, both in both categories and which counts for the world cup. 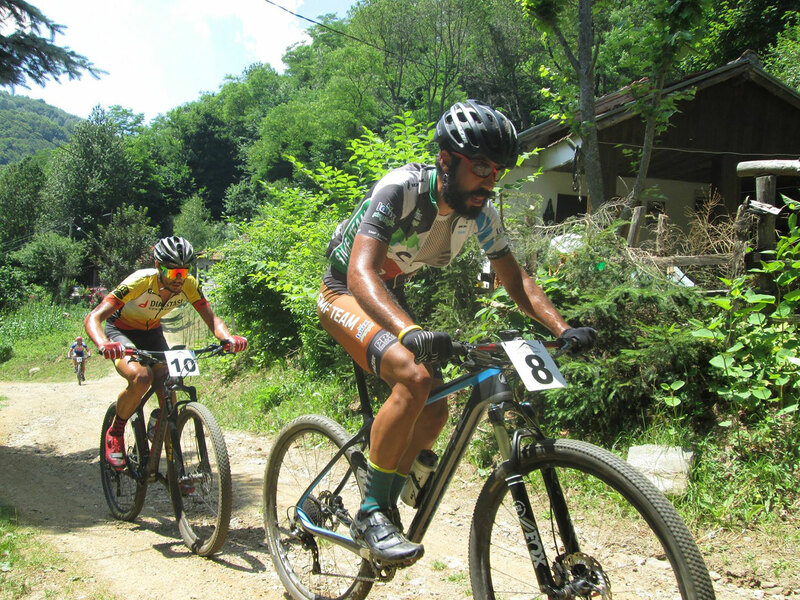 A race for the Serbian Cup in mountain biking was also held. 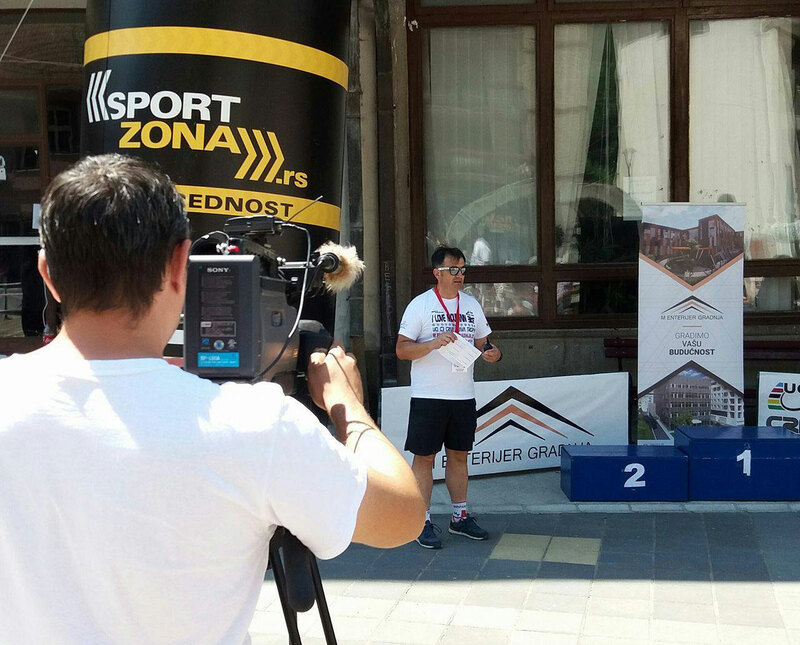 M Enterijer Gradnja is proud to be a part of this significant project, because it recognized the true values in strengthening the spirit of sport and the popularization of mountain biking in Serbia, the development of sport disciplines that have not yet experienced an expansion in Serbia. 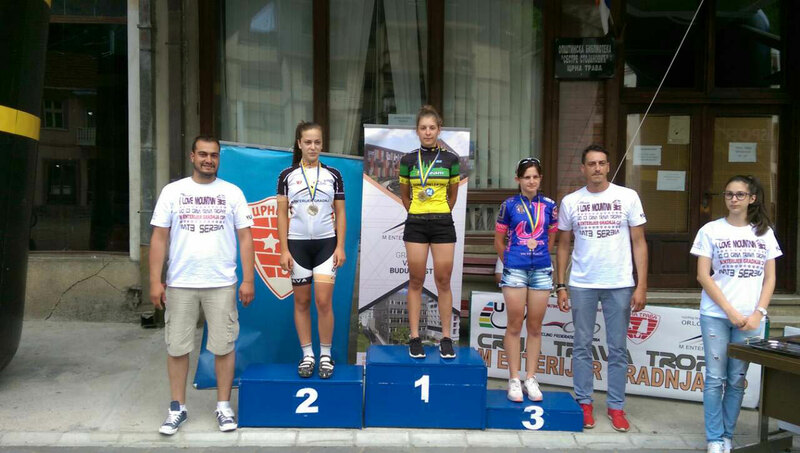 In addition to its competitive character, the race in the right way establishes Serbia through sport. In support of how successful the race was is a comment by a UCI commissioner who said that the standards of this race were well far-off and that a bigger race should be organized next year.